As the sun rises over the lake, casting a blue reflection over the surrounding Cypress trees, hundreds of nesting Ospreys come into view. From an early morning boat trip, the light bathing this remarkable location in golden tones, you will have the opportunity to capture the magnificent Osprey in its glory – join NaturesLens on an odyessy to Florida & an eight-night trip to photograph the Ospreys of Blue Cypress Lake. 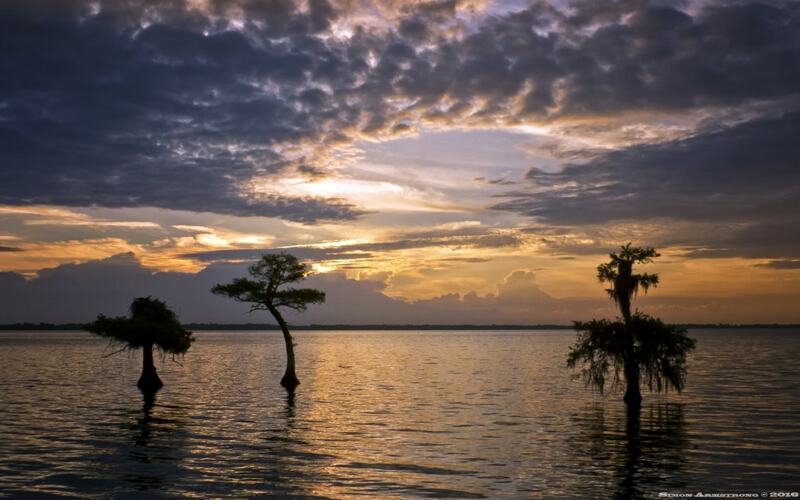 Blue Cypress Lake – so called because of the blue appearance of the cypress trees as the morning sun’s rays reﬂect oﬀ the water – is an idyllic destination for photographers wishing to add remarkable bird images to their wildlife photography portfolio. Hundreds of Ospreys nest in the beautiful Cypress trees that adorn the lake. There were over 200 nesting pairs at last count, all in the trees which dot the lake’s shoreline & grow into the water. 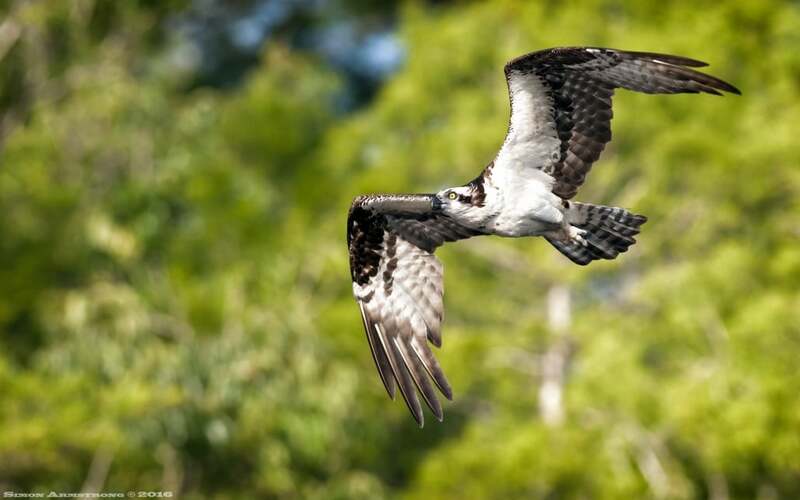 The NaturesLens Ospreys of Cypress Lake wildlife tour is focused on these fascinating birds & their wonderful natural habitat. We visit in May, which affords numerous opportunities to observe the parent birds soaring out across the lake, back dropped by clear blue skies above, & clear blue water below, to hunt for fish to feed their nesting chicks. Watch as the large raptor, with wings that can grow almost two metres in length, dives into the cool waters, plucking bass to return to its young. During five early morning boat trips, you will spend around three hours on the lake, photographing the Ospreys at eye level, nesting, diving for fish & gathering nest material. In addition to the osprey trips, we include one early morning boat trip to a different lake to photograph the snail kites which are found in the area, this is an extremely rare raptor that has been seeing some growth in the Florida area over the last few years. 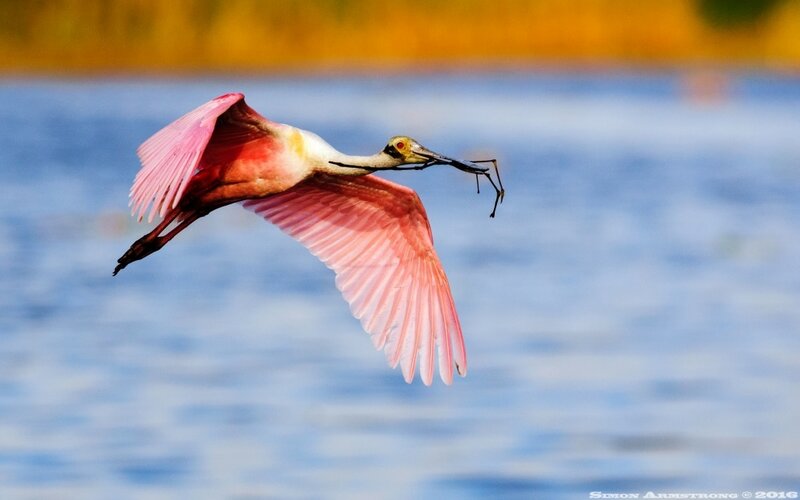 Every afternoon, we have access to the boat to visit either the snail kites or, more likely, the local rookeries, where you will be able to capture images of the beautiful roseate spoonbills, the various types of egret & their young. On the Saturday, we leave the Vero Beach area, transferring to Cape Coral, where we will have a later afternoon & an early morning session capturing images of the burrowing owls of the area, these are similar to our little owls but live in the main community areas of Cape Coral, as well as being able to photograph them in the public areas, we have access to a number of private areas that afford cleaner backdrops & nicer perches. As with all NaturesLens wildlife photography holidays, small group sizes guarantee prime positions during the boat trips & at other photography locations, with space to work to capture breath-taking images. We are launching the 2017 photography holiday this weekend, all newsletter subscribers are offered a promotional price of £3249 to join the trip, this works out to approximately £400 per day, which includes all accommodation, ground transportation, burrowing owl photography sessions & twelve AM & PM boat trips to the lakes typically of 3-4 hours duration each. Guidance & tuition by tour leader David Miles is also included, giving guests new to the area expert insight into the birds & their routines. There are only 3 places available at the special offer price! The 2016 trip was described by one guest as ‘exceeding all my expectations of how many ospreys we would be able to photograph’, whilst another stated ‘this is osprey photography heaven’! 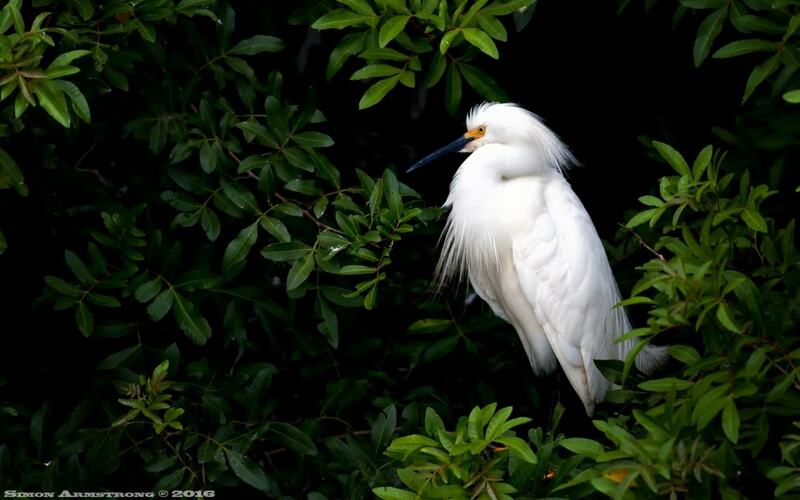 This entry was posted in announcements, galleries, worldwide tours and tagged blue cypress lake, cattle egret, egret, florida, osprey, roseate spoonbill, snowy egret. 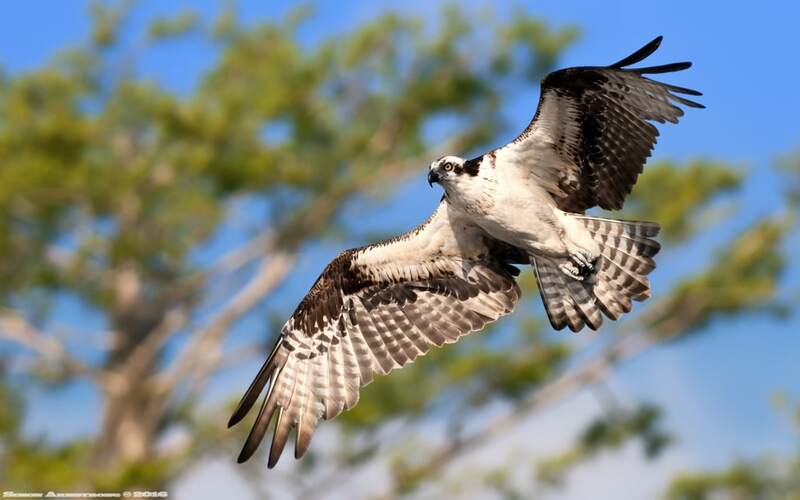 Whatever your query regarding our photography holiday, Launch price for the Ospreys of Florida, please fill out your details below & we will get back to you.